How Do I Qualify for the Good Driver Discount in Illinois? Is your driving record clean as a whistle? You could benefit in your insurance premiums! Do you consider yourself a good driver? Do you put your indicator on, stop at stop signs, and always check your blind spot before merging? These traits (and many more!) can ensure that you’re staying safe on the roads, and having a clean driving record can mean that you’re eligible for a discount on your auto insurance. These eligibility requirements do require you to be a good driver on paper in order to receive 20 percent off your auto premiums. 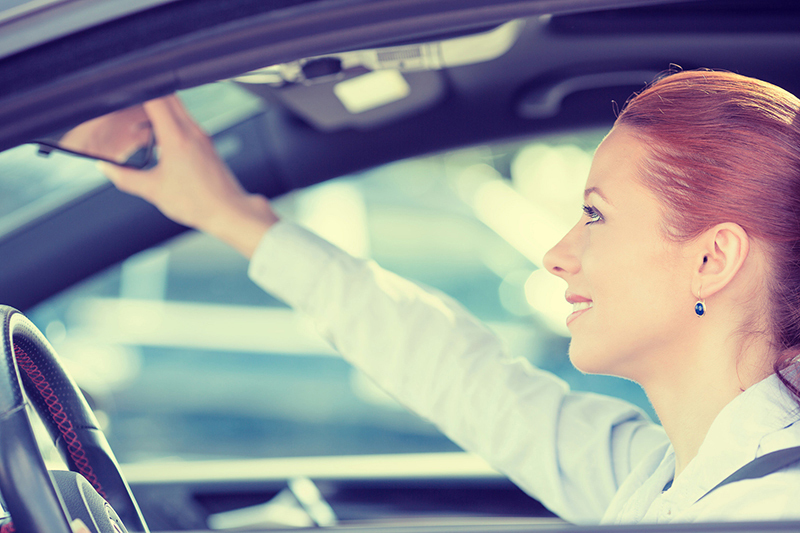 Whether you have a clean driving record or a non-so-clean record, securing quality auto insurance will allow you to protect your vehicle and finances! Contact the insurance professionals at Gee Schussler Insurance Agency to get started on your policy in Orland Park, Illinois today.